This sabzi is usually prepared to take along while traveling. The masalas keep the bhindi pickled for 24 hours. I personally like it so much that often I made my mother make it even when we weren’t going anywhere. The masalas in this case completely change the taste of bhindi. This is a must try, for those of you who dont like Bhindi or are bored of the usual style of cooking it. Heat Oil. Add Tamarind paste. If you dont have tamarind paste you can add amchur powder. Put tawa masala in and turn off the heat. The consistency of the paste should be thick, like halwa. 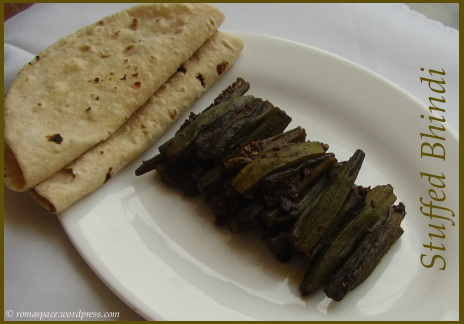 Once bhindi appears done, serve hot with rotis. 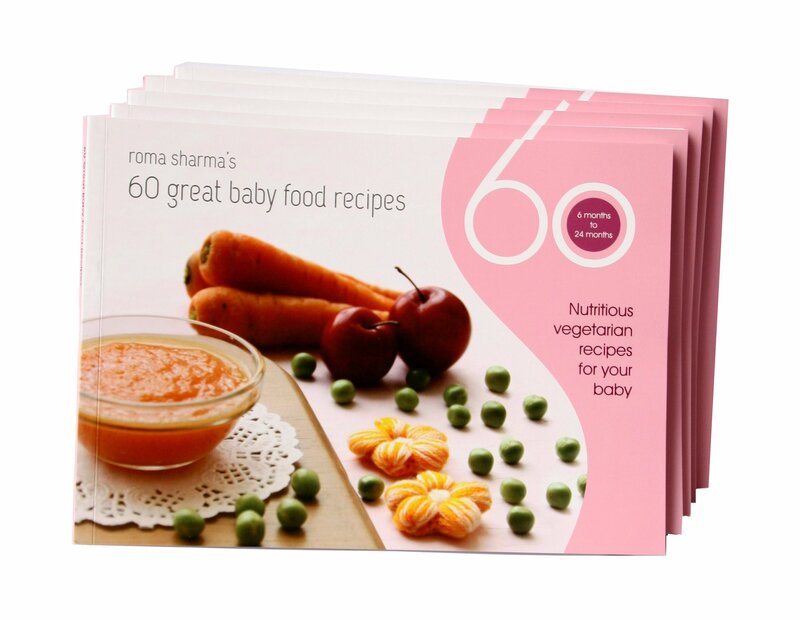 If you buy ready-made tawa masala you will need to taste and see if it contains salt or not. If it doesn’t, please add some to it. If your tawa masala contains amchur or dry mango powder then please skip adding tamarind paste. Dear Farah, this is a sweet n sour kind of sabzi. We add a small quantity of jaggery and we also add salt (step 4 of procedure). This tastes a little different from the regular sabzis we have and also has a long shelf life. You can carry it next time you travel by train.